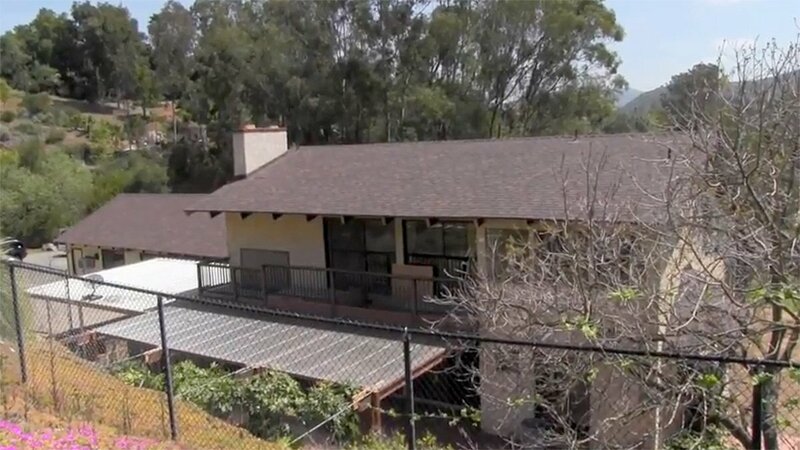 In San Diego, shingle roofs are one of the most common types of roofing applications we see. A shingle roof is any roof made of asphalt shingles, also known as composition shingles. This type of roofing system is far more durable than a flat roof or tile roof system. Asphalt shingles are a great choice because they require little maintenance, are easy to repair, and can be used on a wide variety of roofs. 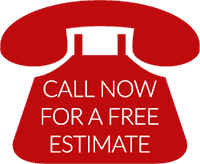 They are also very economical because they are relatively inexpensive for the reliable roofing system they provide. But just because they are economical doesn’t mean that you have to compromise on looks. Asphalt roof shingles come in a variety of textures and colors. 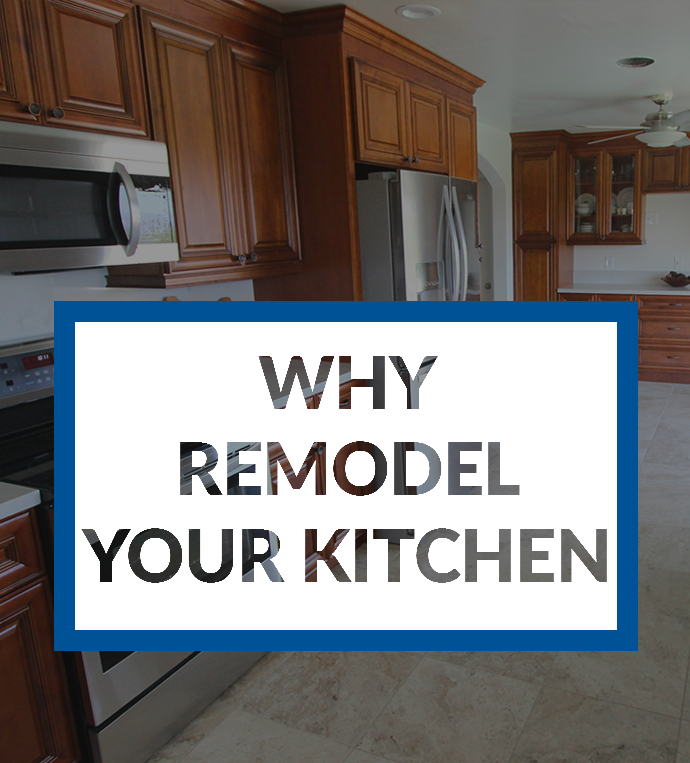 You can also find asphalt shingles that mimic the look of cedar shakes, wood, slate, or tile. 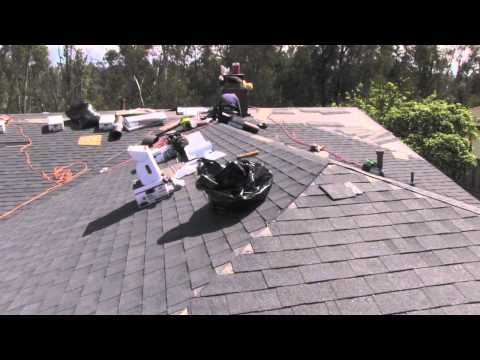 There are different types of asphalt shingles, from a flat looking shingle, to a shingle with profile and definition than high grade asphalt shingle with a higher definition and a more complex pattern looking almost like a shake roof system. 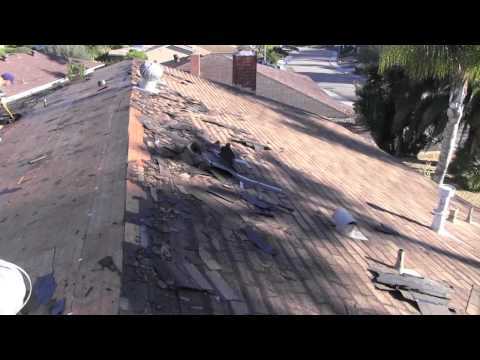 The most common asphalt shingle that we use here in San Diego is a dimensional 30 yr or a dimensional lifetime shingle. 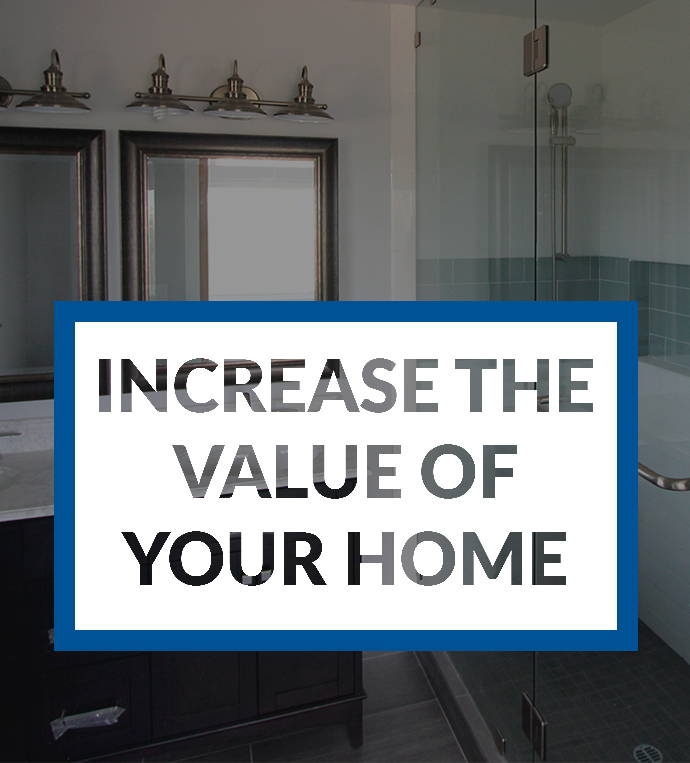 The cost of these shingles vary by the years and longevity of the product or material. The most popular type of asphalt shingle is the dimensional shingle. 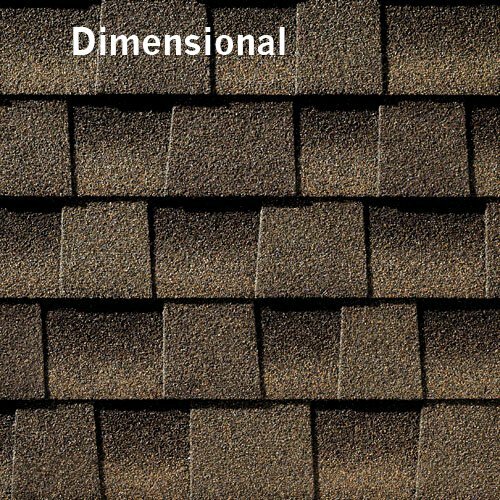 The dimensional shingle lasts longer, is more durable in heavy winds, and is more aesthetically pleasing. Many manufacturers offer upgraded, higher profile shingles that are even thicker than standard dimensional shingles. These upgraded shingles offer higher wind resistance, show more definition, and have a higher profile. 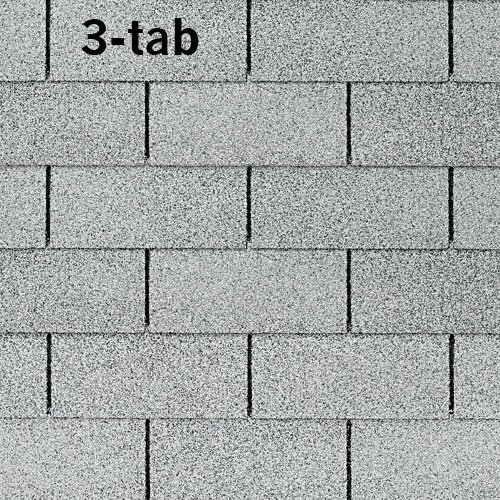 About 20 to 30 years ago the 3-tab shingles were very popular. 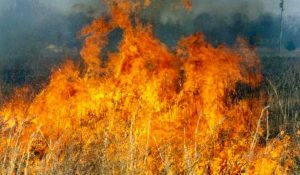 But they lay very flat and are much thinner than the dimensional shingles that are used today. Owens Corning and GAF are the two major manufacturers of asphalt shingles in the San Diego roofing market. Both Owens Corning and GAF provide limited lifetime warranties on all their dimensional shingles.